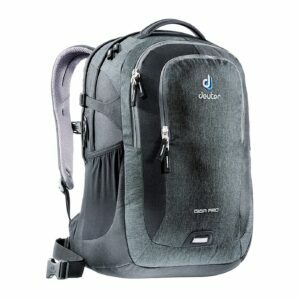 2017 January Sale. 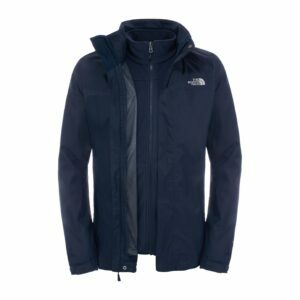 Up to 50% off great outdoor brands. 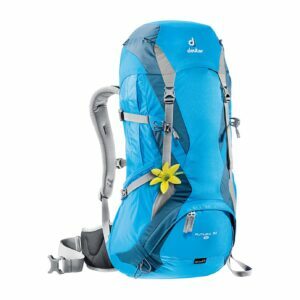 Our January Sale has kicked off in Great Outdoors Chatham Street and on our online store. This is perfect if you have set yourself a New Year’s Resolution to get out more or if you want to refresh your kit. Find a small sample of some of our top picks below. 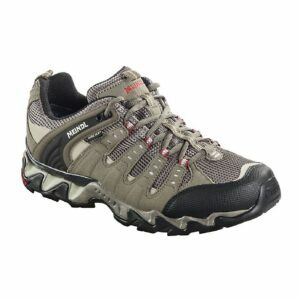 First up, from our shoe department we have Meindl Womens Respond Lady Mid GTX which was €179.99 now €168.00 and the Mens Respond XCR at €144.00. 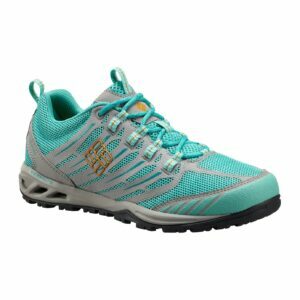 If you are looking for a fresh pair of trail shoes, the Columbia Womens Ventrailia Razor is a great flexible and breathable option and at a great price too- was €100.00 now €69.99. 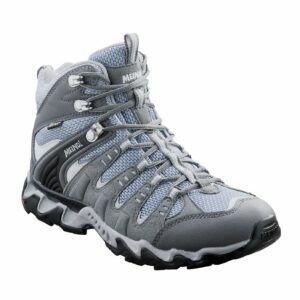 Find more Meindl at great prices here. 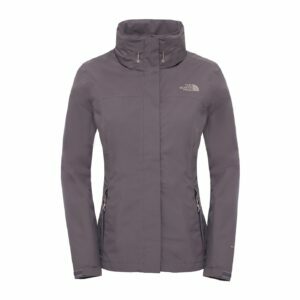 Next up, from The North Face we have the Womens Sangro Jacket originally €149.99, now €99.00 and the Mens Evolve II Triclimate Jacket which was €199.99 and is now €159.00 or Borealis Backpack which has space for your laptop was €95.00 now €75.00. 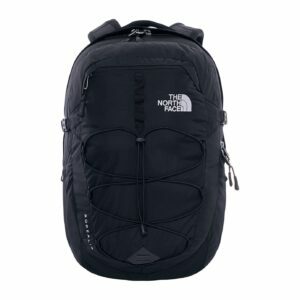 If they don’t take your fancy, you can shop the rest of The North Face sale here. 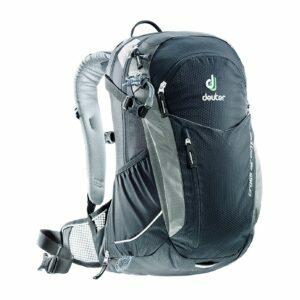 We have an amazing rang of bags and packs from Deuter that will suit a range of needs and activities. 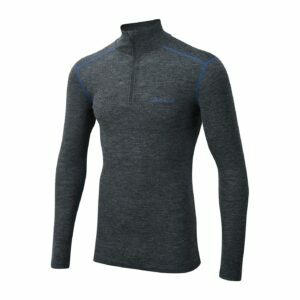 Coldblooded creatures and anyone planning a ski trip should check out the merino wool thermal range from Sprayway. 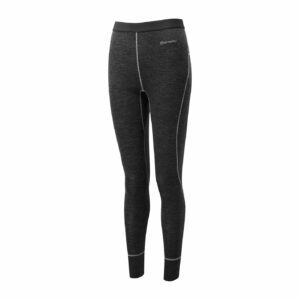 Shop the Nesus Leggings, Nesus 1/2 Zip, Rana Leggings, Rana 1/2 Zip with over 20% discount. 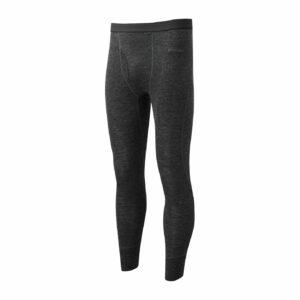 If you missed them on Black Friday, here is your chance. To find more from Sprayway click here. 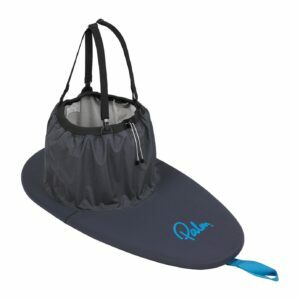 We couldn’t forget watersports and there is a great selection of cags, spraydecks, wetsuits, booties and more. 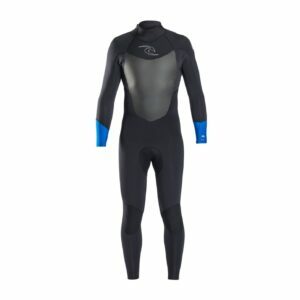 Anyone looking for a lightweight, quality winter wetsuit should consider The Rip Curl Dawn Patrol Chest Zip 5:3 Steamer wet suit which was €250.00 and is now €199.00. 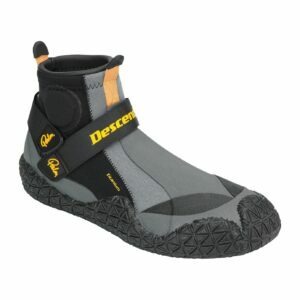 For great grip and protection from the elements there’s the Palm Descender Shoe original price €69.99, now €40.00. 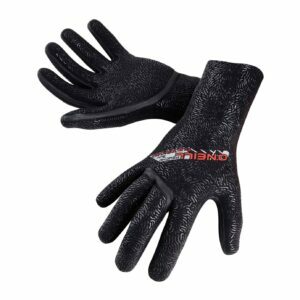 For keeping the hands warm while out in the water, there is the O’Neill Psycho 1.5mm Glove. 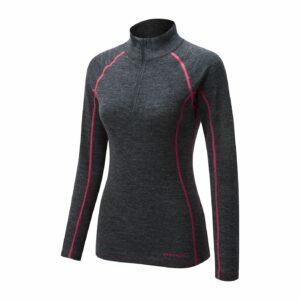 Shop Palm, O’Neill and Rip Curl. Remember, this is just a small selection of what is in our January Sale, there are more online and in our Chatham Street store. You’ll find the best of the rest here.